"Whether you are working on a large-scale residential, commercial or industrial project, you can hire diamond drilling services from CA Drillers at competitive rates. 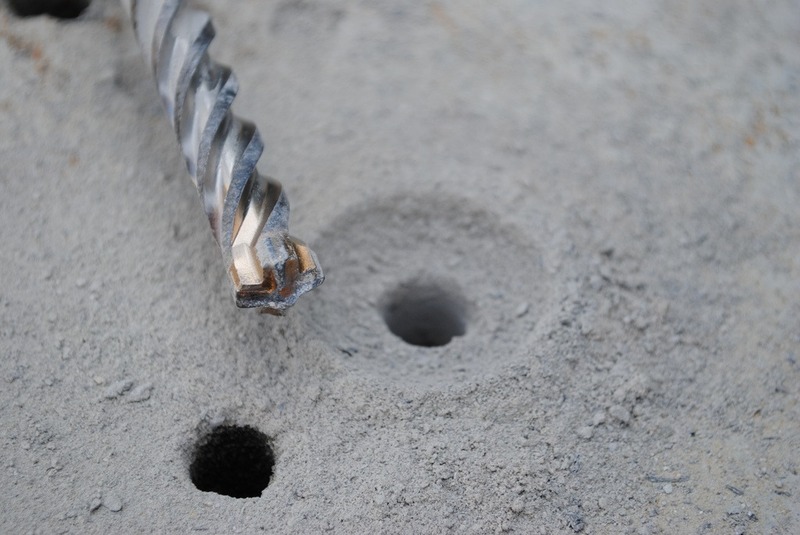 Drilling operators use high-end diamond drill bits to create precise holes and openings in robust concrete structures. It is not only the fastest way of drilling holes on concrete, glass, metal and bricks, but it's the safest too. When you compare diamond drilling with other alternatives, it's the most reliable and efficient way of getting the drilling work done. For more information, please visit http://www.cadrillers.com/ or call 44 1227 458883"